Lights. Camera. Help is a nonprofit film festival dedicated entirely to nonprofit and cause-driven films. This 3-day event held in Austin Texas, July 28th through July 30th, gives films-for-a-cause the attention they deserve by putting them up on the big screen in a theater setting. One of the films, On Coal River, showing at Lights. Camera. Help. is of particular interest to the community in Austin interested in energy. We sometimes forget that turning on a switch at home affects people on the other side of the country or in other countries, and not necessarily in a good way. 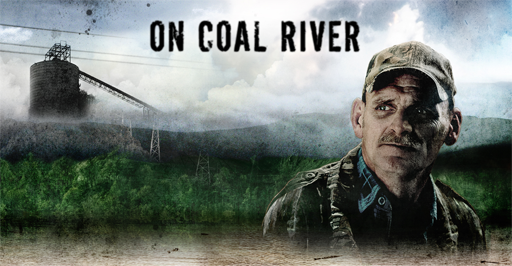 Coal River Valley, West Virginia is a community surrounded by lush mountains and a looming toxic threat. ON COAL RIVER follows a former miner and his neighbors in a David-and-Goliath struggle for the future of their valley, their children, and life as they know it. Ed Wiley once worked at the same coal waste facility that now threatens his granddaughter’s elementary school. When his local government refuses to act, Ed embarks on a quest to have the school relocated to safer ground. With insider knowledge and a sharp sense of right and wrong, Ed confronts his local school board, the state government, and a notorious coal company’ Massey Energy’ for putting his granddaughter and his community at risk. This film will be showing at the festival on Saturday, July 30th Saturday, sometime during the festival hours of 3pm – 6pm at t he The RGK Center for Philanthropy and Community Service located at 2311 Red River Street – Free Parking in lot on Red River. Single day passes are $13.00 and are available for Thursday, Friday, and Saturday, but only holders of the festivals exclusive three-day pass, which is $28.00, get in to all screenings, events, and after parties!